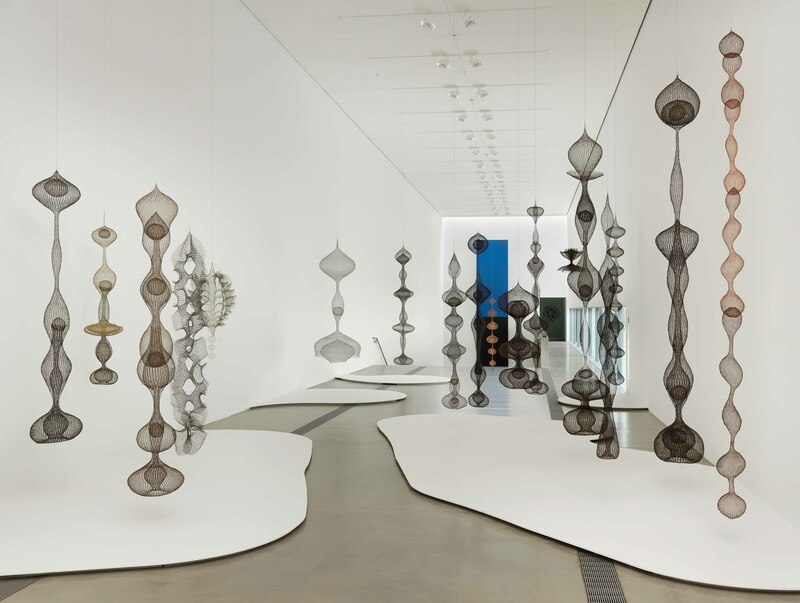 Ruth Asawa: Life’s Work is a fully illustrated catalogue, including essays by Aruna D’Souza, Helen Molesworth, and Tamara H. Schenkenberg, and several installation images of Asawa’s work at the Pulitzer. Co-published by Yale University Press, the catalogue will be available in Spring 2019. Preorders for Ruth Asawa: Life’s Work are now open; estimated shipment for online orders is March 29, 2019.